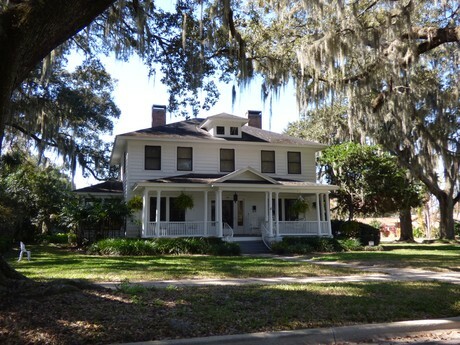 About 15 miles west of Orlando, the once sleepy citrus community of Winter Garden has blossomed into an inviting suburban community with a lot of small-town charm. 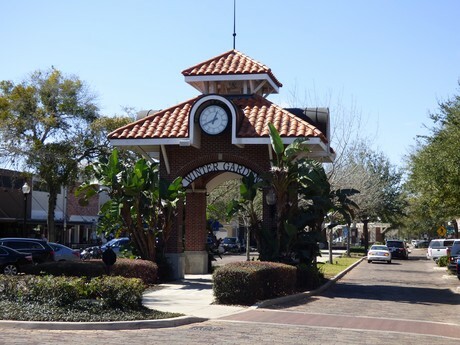 Residents affectionately refer to Winter Garden as a Modern Day Mayberry, USA and Forbes Magazine ranked the city as one of the fastest growing suburbs in the country. Fueling the housing growth has been the area's proximity to the Florida Turnpike, the East-West Expressway, and the Western Orlando Beltway (429). State Road 50 divides the communities north and south areas, and also serves as a dividing line between "old" and "new" Winter Garden. 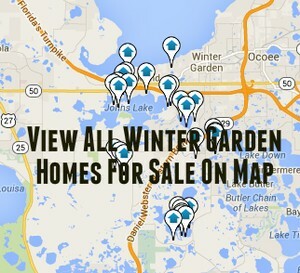 Click the blue button to view all Winter Garden homes for sale. 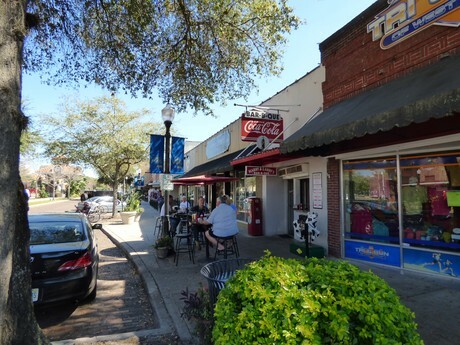 Downtown Winter Garden offers a slice of small town life on Plant Street with redeveloped stores, restaurants, and businesses capturing the charm of Old Florida. 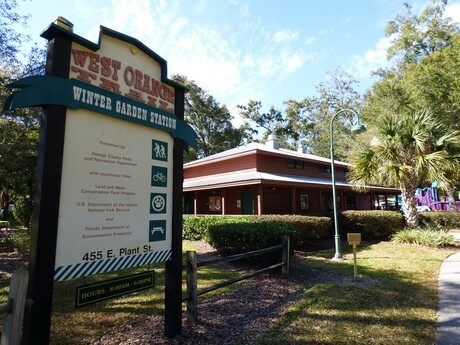 Outdoor enthusiasts enjoy biking, rollerblading, and walking the West Orange Trail, a converted railroad bed that offers miles of natural beauty and runs right through the center of Winter Garden's historic downtown. 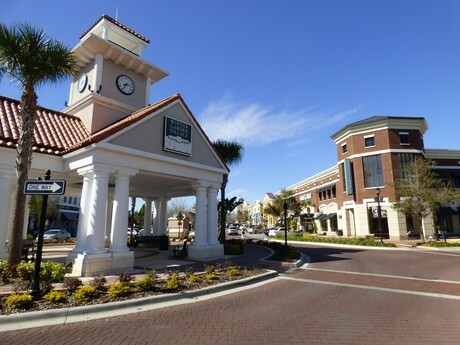 Residents and visitors enjoy shopping and dining at Winter Garden Village at Fowler Groves, an open-air shopping center with department stores, big box retailers, and wide array of restaurants and eateries. Health Central, the area's ultra-modern hospital, serves the western Orlando area and continues to grow.